I tend to review movies that are screening in some theatrical capacity, but want to occasionally talk about a movie that missed us theatrically and is on DVD and Blu Ray. 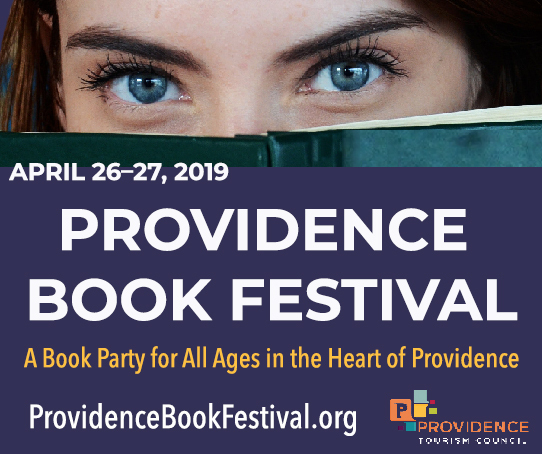 This time it’s Digging Up The Marrow, a recent movie from Massachusetts-born filmmaker Adam Green, which features other locals as well. The basic set-up is that independent filmmaker Adam Green is contacted by William Dekker (Ray Wise) who claims to have proof that monsters exist. We are brought along for Adam’s adventure in documentary filmmaking. Unfortunately, not all goes well when Adam and Will Barratt, his director of photography, come too close to the truth. What many have accused of being a vanity project is actually a very well-crafted faux documentary with most people involved playing themselves as filmmakers. 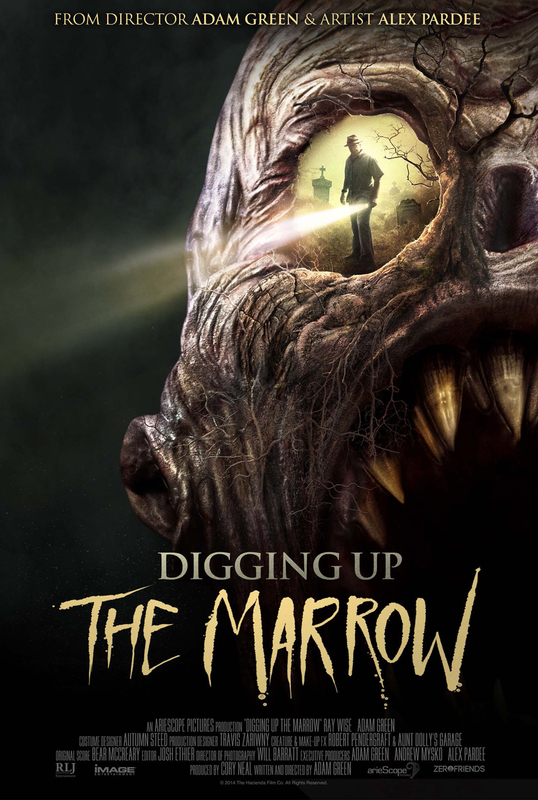 Digging Up The Marrow has been labeled by some as a found footage film, but I believe they are confused by the first person style of shooting as this film uses edits, multiple video formats and an arranged narrative structure that defy found footage by the very definition of the term. The story is a fun one and the creature design is certainly some of the most creative in years. Alex Pardee, whose art inspired the creatures, has an artistic vision unlike anything else. Using interviews with recognizable genre figures, as well as Adam Green and many of the people familiar from his projects acting as themselves the film, builds a comforting but strange atmosphere so that when certain situations get strange, it is a jolt to the viewer. 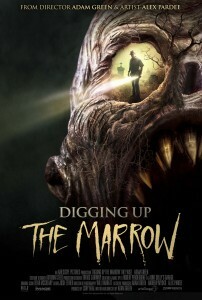 Digging Up The Marrow is a daring and inventive movie that delivers what the audience wants while circumventing their expectations. This movie is available on DVD and Blu Ray and can be purchased through any major online retailer or from the filmmakers themselves at Ariescope.com.